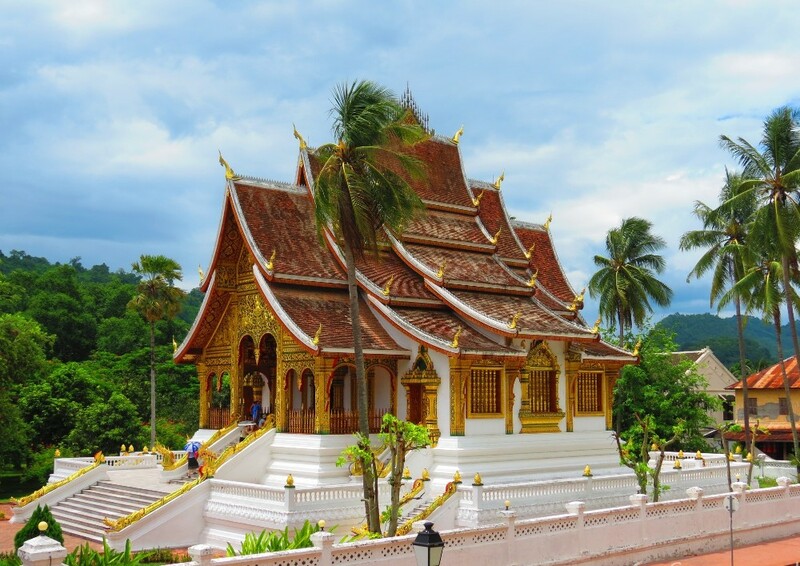 A 9 day tour into this peaceful & tranquil land reveals the unknown treasures of Laos adventure through its history, scenery and gracious people. Experience the picturesque countryside in laid-back Laos where peaceful temples, lush mountains and fabric-filled markets await. 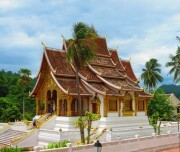 Explore the temples of fabled Luang Prabang and typical Laos cuisine. 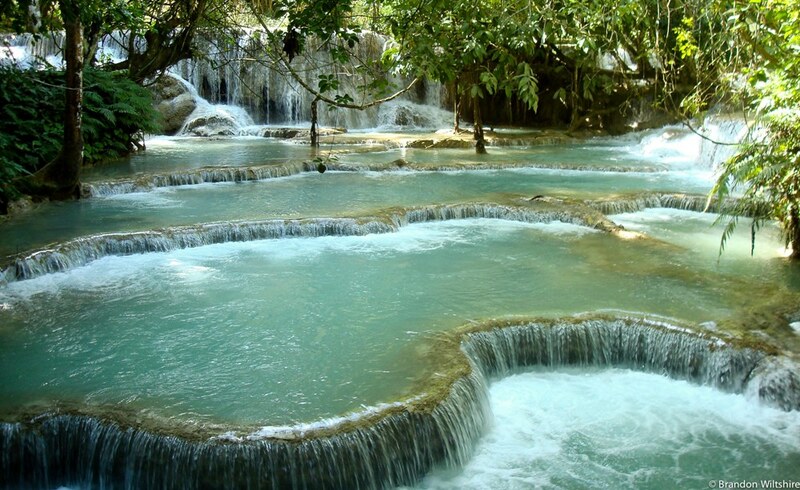 Swim in the turquoise waters of Kuang Si fall. See thousands of Buddha images at Pak Ou Caves then uncover the mysterious Plain of Jars. Admire the scenery of mecca Vang Vieng. 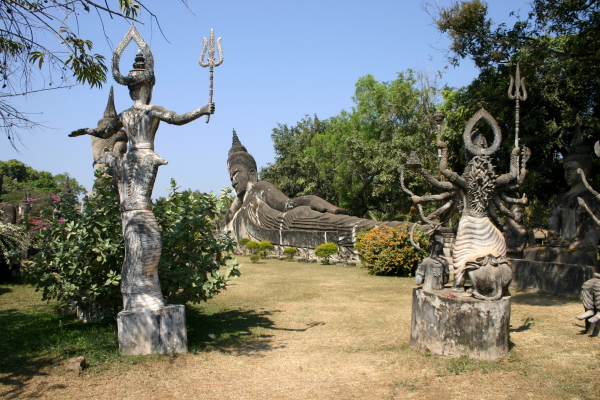 Soak up the French-inspired culture in tranquil capital, Vientiane & stroll around Buddha park to end your Laos adventure trip. 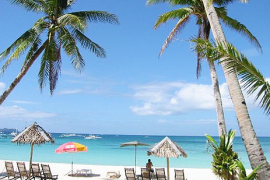 You will visit the morning Phousi Market, where you will see such diverse offerings as dried buffalo skin, local tea and saltpeter among the chickens, vegetables and hill-tribe weavings. Visit local villages of Lao ethnic minority groups at Ban Ouay – a Hmong village, Ban Ou – a Laoloum village and Ban Thapene – a Khmu village to see the traditional crafts. Then go to the beautiful Khouang Si Waterfalls where you can cool off with a refreshing swim in the pools or walk along the forest trails. After that return to Luang Prabang. Your half day city tour this afternoon begins with a visit to the Royal Palace Museum, which hosts a range of interesting artifacts. Then head for the magnificent Wat Xiengthong with its roofs sweeping low to the ground, which represents classical Laotian architecture. 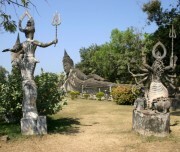 You also have time to visit the impressive stupa of Wat Visoun and the shrines of Wat Aham and Wat Mai. Embark on a cruise upstream on the Mekong River, firstly stop at Xiengmene, where you visit Wat Long Khoun & the limestone cave Tham Sakkarin, then tour around Ban Xiengmene village. 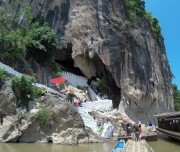 Following a picnic lunch, continue by boat up the Mekong which also gives you a breathtaking view of the tranquil countryside as well time to explore the mysterious Pak Ou Caves, two linked caves crammed with thousands of gold lacquered Buddha statues of various shapes and sizes left by pilgrims. Along the way, stop at the village of Ban Xanghai to see how people making rice wine. 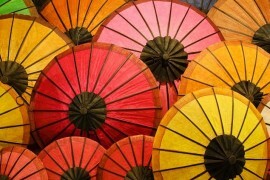 On your return, take a short drive to Ban Phanom, a small village known for its hand weaving. Visit the MAG exhibition and Site 2 of the Plain of Jars before taking a short scenic trek to Site 3 via a Tai Dam and Lao Leum village. 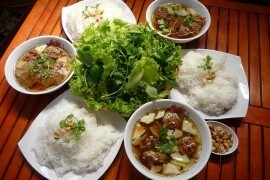 After lunch visit the old capital of Muang Khoun and the nearby villages, home to the Hmong hill tribe and Tai Dam people..
Vientiane is characterized by broad , often tree –lined boulevards , run – down and creaking colonial mansions rustic Wats surround by coconut palms and a generally sedentary pace of life. It is also one of Asia’s smallest and most unusual capital cities is Vientiane, the potholed administrative and political centre of communist Laos. Sleepy and slightly dishevelled, Vientiane lies along the northern banks of the mighty Mekong River, directly across from Thailand. This is the first stop for most visitors to Laos, and although the capital may come across as somewhat bewildering, there are more than a few surprises in this dusty city worth exploring. 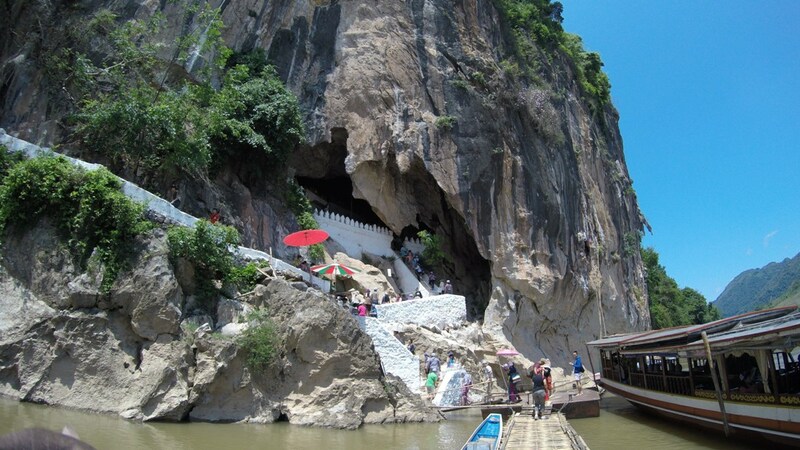 As part of your half day tour in Vang Vieng, explore the famous caves of Tham Jang, which was once used by the local people as a hideout from Chinese invaders. 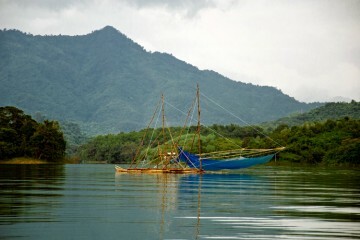 Also cross the river to Ban Huai Ngai, a very pleasant village where we can explore the different lifestyles of the locals. After lunch head southward to Vientiane before sunset.